Your website redesign needs to attract qualified leads & turn them into paying customers. Did you know that 38% of people will stop engaging with your website if the content or layout are unattractive? That’s why it’s critical to redesign your website to become a lead generating machine. In this eBook, you’ll learn how to structure your redesign to improve performance, support revenue growth, and support marketing efforts. You’ll also discover the key elements of a successful website redesign, which current assets to backup for measuring success, SEO tips to attract valuable leads, and the best website placement for compelling CTAs. 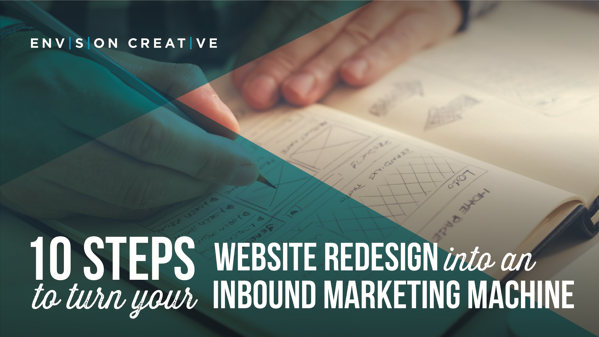 Download your eBook now and plan a redesign that will transform your website’s performance.